Our synergy of talent, resources and support makes Montgomery County an ideal location for business success. Connect with us to explore our innovators who set the pace for groundbreaking discoveries. Find out how our diversity of people, places and ideas creates a blueprint for bold thinking. Join a community with a firm commitment to local sustainability to accelerate environmental goals. The robust talent pool in Montgomery County strongly supports the pipeline to an excellent workforce in life sciences, emerging technologies and other in-demand industries. Travel easily from here to anywhere with 3 international airports in a 30-mile radius, a Metro system that’s among the busiest in the country – all part of a robust and growing transportation network. See how Montgomery County innovators are global leaders in BioHealth, Cybersecurity, IT, Advanced Manufacturing and other emerging technologies. Find out how our melting pot of cultures provides a unique source of ideas and skills that can take your company beyond the ordinary. Montgomery County helps new and growing businesses succeed by connecting them to a large variety of grants, loans, tax credits and venture capital. 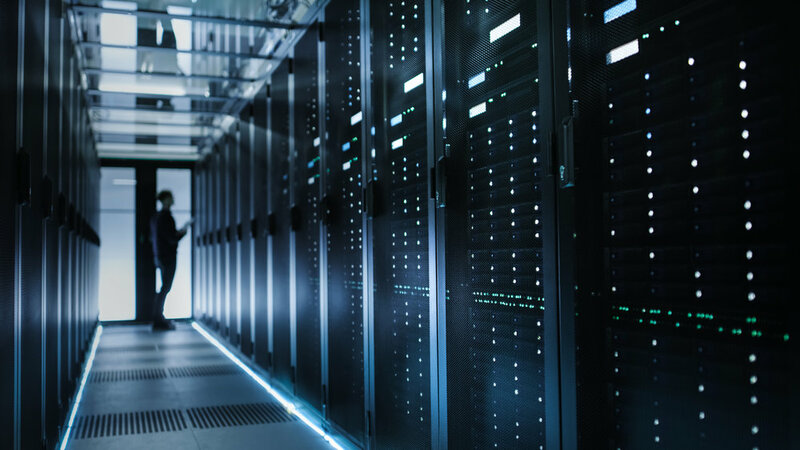 Discover how advanced connectivity and network infrastructure solutions in Montgomery County can help your company stay ahead of the pack. High achievement and a commitment to celebrating diversity are hallmarks of life at Montgomery County’s award-winning schools, from early education to high school and beyond. Montgomery County leads by example in greenhouse gas reduction, forward-thinking tax credits and other important initiatives to support cleaner and greener living.